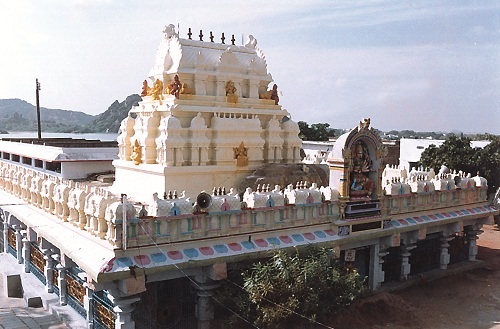 Padmakshi Temple is one of the oldest temples in Hanamakonda, with Goddess Padmakshi as the main deity built by Kakatiya Kings in 12th century. 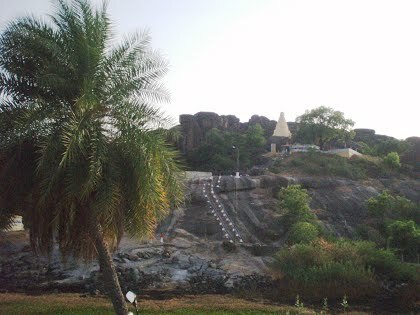 Padmakshi Gutta or Kadalalaya basadi consists of a Jain temple dedicated to Goddess Padmavati, located on a hilltop in the heart of the town of Hanamakonda, was originally constructed during Kakatiya reign. Till the Kakatiya Kings renovated and established the Goddess Padmakshi, previously it was a ‘Basadi’ a Jain temple. The temple also has rich sculpture of the Jain Tirthankara’s and other Jain Gods and Goddesses. The Kadalalaya basadi or Padmakshi Temple is built on a large rocky out crop. 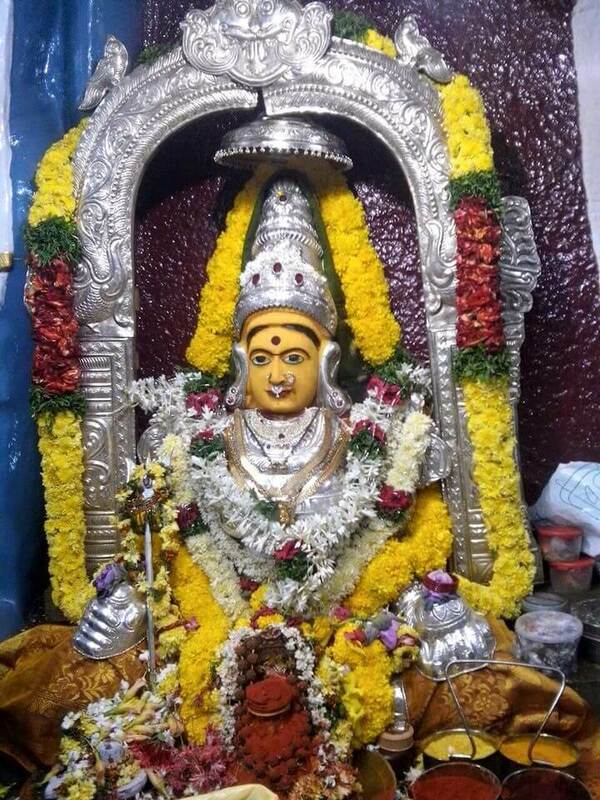 The Goddess Padmakshi fondly called as “Amma” by local people. The meaning of Amma in local language Telugu is Mother. 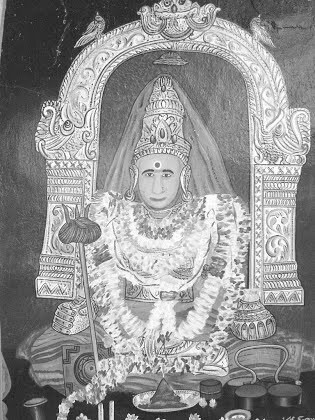 She is considered as Mother of Mothers. That is why she is popularly known as “Padmakshamma”. She resides on the top of a hill (called Gutta in local language). There are many ways to reach Padmakshi Temple. A good transport facility is available to reach out to temple by road through TSRTC or Private Travels services. kazipet railway station and Warangal railway station are the nearest railway stations. Lot of 3 star and 5 star hotels available near to temple.